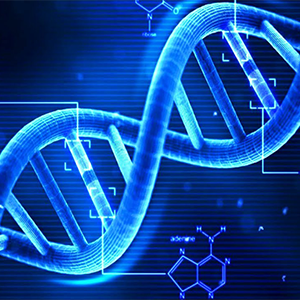 Genetics and Sexual Orientation: Ethical Questions – Zero Equals Two! 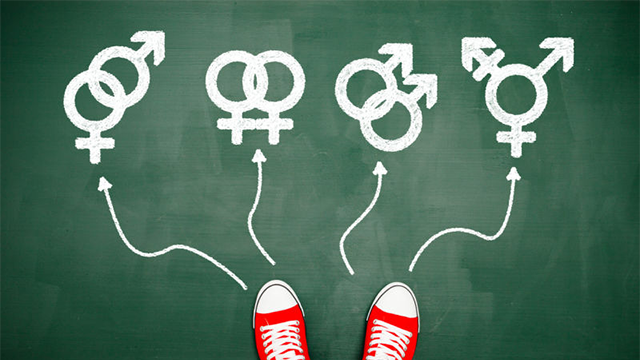 Reminding us that “the very notion of a sexual ‘orientation’ or ‘identity’ did not exist as we know it until around the 19thcentury, as French philosopher Michel Foucault emphasized in his History of Sexuality,” the Genetic Literacy Project reports that future parents might well be able to edit a child’s future preferences in the womb, using gene editing. Would a parent want to do so, however? If so, would such an action be Thelemic or even ethical? In October, geneticist Andrea Ganna and his team at the Broad Institute reported that their review of markers across the entire genome of more than 493,000 test participants identified 4 genome-wide significant loci for homosexual behavior, with many more loci identified for partner count (meaning lifetime number of sexual partners) in heterosexuals. These results led researchers to estimate that 8-20% of variation in non-heterosexual behavior could be attributed to common genetic variants (those most likely to be detected through GWAS) found in this study. Some these genes display curious overlap with others that affect biological processes such as smell and hormone production, hinting at complex cross-genome relationships between sexual preference and other phenotypes. Previous twin and family studies had already suggested that about 40 percent of our sexual orientation is genetically heritable. The significance of these results isn’t their confirmation of a genetically heritable component to homosexuality, but rather their identification of some of the specific gene variants involved. Scientists need to know which variants, or SNPs (single-nucleotide polymorphisms) are associated with which phenotypic traits to employ such technologies as PGD (preimplantation genetic diagnosis) and gene editing to alter the genetic makeup of future children. Identifying the SNPs associated with homosexual behavior means that manipulating the genetics of sexual orientation could one day become possible. Want to learn more about this question? Read on: Should parents be allowed to use gene editing to determine the sexual orientation of their children?